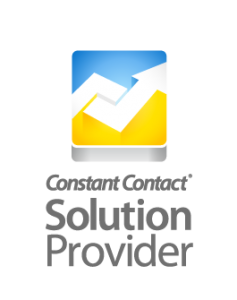 As a Constant Contact Solutions Provider, Oakland eMedia can guide you through building a robust mailing list. We can help you create newsletters and announcements to stay in touch with your clients, and to gain new ones. Constant Contact is the premier email marketing solution for creating everything from very simple newsletters to sophisticated events and surveys. Email marketing is one of the most affordable and convenient ways to stay in touch with your clients, and to find new ones. Oakland eMedia can create your templates, and even create and publish your newsletters for you. Combine that with exposure on Facebook and other social media, and your business can expand its reach from the local area to a wide network. Constant Contact is much more than email marketing. It includes EventSpot. 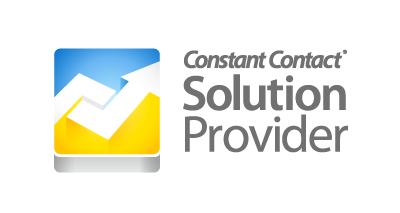 If you are planning an event, Constant Contact has all the tools you need. You can use any of the many templates to publish your event. EventSpot automatically creates an email that coordinates with your Event Announcement and Landing Page. And there’s more. Constant Contact includes Surveys and Social Media Campaigns on Facebook. Surveys are a great way to stay in touch with your client base and get their all-important feedback. And creating a Social Media Campaign with Contant Contact takes all the work out of it. Another strength of Constant Contact is its extensive and detailed reporting. You can see your email open rate as well as who opened it. If gives you immediate feedback to quickly change your messaging, or shows you that you have the messaging exactly right. It’s a tool that is easy to use, and gives you invaluable marketing information. Call (201.803.5546) or Email today to get started on a social media plan that will enhance your business!